The Rare Disease Legislative Advocates (RDLA), a program of the EveryLife Foundation for Rare Diseases, today announced the rebranding of its In-District Lobby Days program, which will now be called Rare Across America. The rebrand reflects the program’s evolution and reinforces the RDLA’s commitment to providing resources and opportunities for rare disease advocates, thereby impacting public policy. 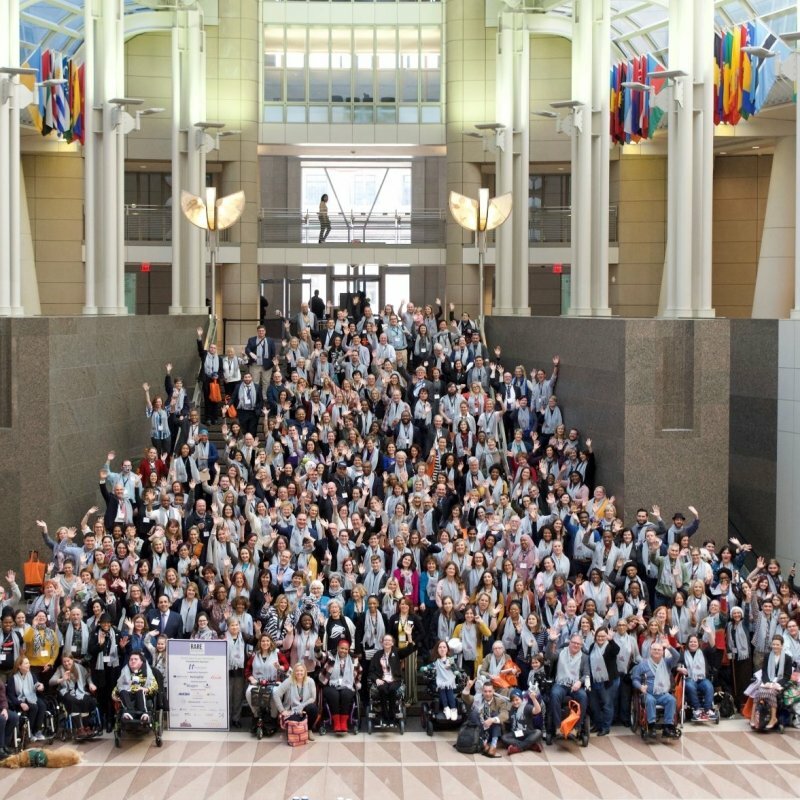 In addition, the refresh better positions the program as an extension of Rare Disease Week on Capitol Hill, an annual legislative advocacy event attracting more than 800 advocates to the nation’s capital. In addition to a new name and logo, the program has adopted a new tagline, “Every voice, in every district, matters,” underscoring the power of patient engagement. Under the Rare Across America program, RDLA staff organizes meetings for rare disease advocates with their Members of Congress and/or the Member’s staff. The meetings take place in the Member’s district office during the month of August, while Congress is in recess from July 29th to September 8th, 2019. The RDLA team also helps to prepare advocates for their meetings, providing legislative resource materials and hosting pre-meeting training webinars. No prior advocacy experience is necessary. Advocates interested in participating should register between May 8th and July 3rd at www.RareAcrossAmerica.org. The first training webinar for registered advocates, entitled “What to Expect at Your Meetings,” will be hosted on July 25th. The Rare Disease Legislative Advocates (RDLA) is a program of the EveryLife Foundation for Rare Diseases designed to support the advocacy of all rare disease patients and organizations. The RDLA is committed to growing the patient advocacy community and working collaboratively, thereby amplifying the patient voice to be heard by local, state and federal policy makers. Biggest Rare Disease Week on Capitol Hill Ever!